Instagram and Pinterest hadn’t been invented. There was no community of Lyme patients on any social media platform. There were online Lyme support groups, but they were designed for privacy, not for sharing content widely. The general news media rarely mentioned Lyme disease. And when they did, they typically echoed the IDSA/CDC viewpoint, with no room for alternate voices. Sure, websites–including ours–gave general information about Lyme disease and related topics. But no single online destination existed where a person could find breaking news about Lyme disease. Nowhere to learn about pending legislation, political developments, new research and treatments, book reviews, patient experiences and the like. Such a news hub was sorely needed. And a new-ish website called the Huffington Post made a name for itself by pulling together blogs from many different sources on a variety of topics. Which got us thinking…. 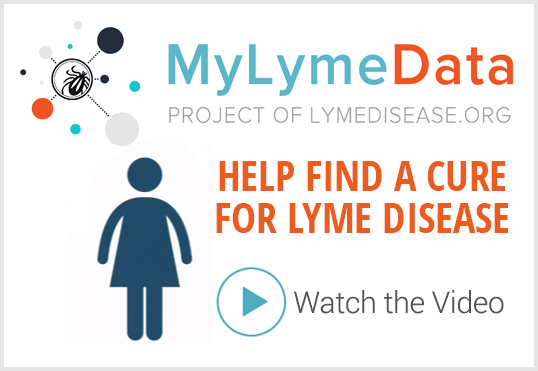 What if we created our own online destination for Lyme-related news and offered our own blogs? Privately, we described this as “the Lyme version of the Huffington Post.” It seemed like an idea whose time had come. 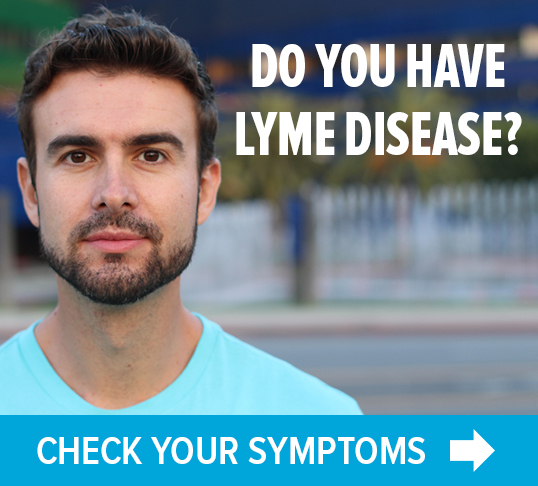 Thus, in January 2009, we launched LymeDisease.org’s blogs. And I’m proud to say, they are still going strong. Over the last decade, we’ve posted more than 2100 separate items. All with the goal of informing and empowering Lyme patients and their advocates. You can watch award-winning “Lyme and Reason” TV show here. But we don’t just alert you to coverage from other sources. We also generate content ourselves. Our blogs are circulated widely and are sometimes quoted in newspapers, magazines or other websites–becoming part of the national conversation about Lyme disease. Our CEO, Lorraine Johnson, writes the LYME POLICY WONK. Over the years, she has offered cogent analysis of such important topics as the IDSA Lyme disease guidelines, Monica Embers’ groundbreaking Lyme research at Tulane University, the creation and progress of the MyLymeData project, and the federal Tick-Borne Disease Working Group. I write TOUCHED BY LYME, seeking to emphasize how Lyme affects individual patients and their families. Sometimes I profile a person, or discuss treatment options, or explain (and decry!) activities of the CDC or other health officials. Lyme: The First Epidemic of Climate Change, by Mary Beth Pfeiffer. Gone in a Heartbeat: A Physician’s Search for True Healing, by Neil Spector, MD. Blogger/Lyme mom/physical therapist Lonnie Marcus writes the LYME SCI blog. She offers compelling insight on such topics as mast cell activation syndrome, co-infections, and Herxheimer reactions. As our blogs enter their second decade, this month we are launching a new one called MyLymeData Viz. This is also written by Lorraine Johnson, in her role as principal investigator of the MyLymeData research project. “Viz” stands for “data visualization.” We’ll be using special graphic techniques to help people interpret the information from MyLymeData, the largest study of chronic Lyme patients ever conducted. 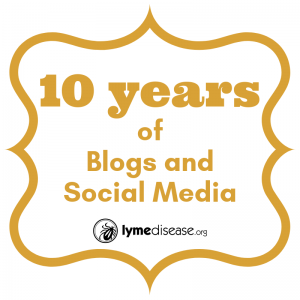 About six months after we launched the blogs in 2009, we also joined Facebook and Twitter, which have since developed strong followings in the Lyme community. As new platforms became available, we also joined LinkedIn, Pinterest and Instagram. The rise of Facebook, Twitter and other social media has also made it easier for Lyme patients and their advocates to connect with each other and make things happen. One example: two years ago, the Lyme community wanted to protest the naming of Gary Wormser to the federal Tick-Borne Disease Working Group, due to his flagrant financial conflicts of interest. Time was short. Ten years ago, we wouldn’t have been able to pull that off in such a short time. As it was, our blogs, social media channels and email newsletters provided the infrastructure to help make that happen. The last decade has seen changes in the medical aspects of Lyme disease, too. Progress has been made in some quarters, including greater recognition of the spread of tick-borne diseases and the many ways they can manifest. There have also been advances in diagnosis and, to some extent, in treatment. More doctors have taken ILADS training, though there are still not nearly as many Lyme-literate medical professionals as we need. Unfortunately, much greater change is required. Tick-borne diseases continue to affect ever-larger numbers of people and too many of them can’t access proper medical care. We need better prevention strategies, so people don’t get infected in the first place. We need prompt diagnosis for those who do get sick, so they can be treated before their acute cases become chronic. And we need better treatments for people with chronic Lyme, so they can overcome the illness and regain their health. Facing and overcoming these challenges requires many things–including a well-informed community. Keeping the information pipeline open and running well has been our blogs’ goal for the last 10 years. And we plan to continue it in the future. Stay abreast of our blogs by subscribing to our weekly email newsletters. Click here to sign up.